I needed to get 7 in Speaking...so I was like super disappointed. Cuz I would have to take the entire exam again to get 0.5 in speaking and there was the added risk of scoring less in the other parts in the next attempt. So I was strongly considering revaluation. 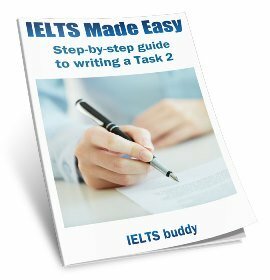 Here are a few things about my revaluation and the IELTS enquiry on results procedure. 1) IF your highest and lowest scores are different by 2 or more points then it IS true that 2 examiners will review your results. 2) BUT this is verified only locally. So if you are very confident that your score is not right you can give it for revaluation which will be done in Britain. 3) your revaluation money does get reimbursed if score increases. 4) the score can’t decrease after revaluation. It either increases or stays he same. 5) you can be sure that they do a genuine revaluation of your scores. Mine increased from 6.5 to 7.5 in speaking!!!!! 6) cost of revaluation is the same whether you want to revaluate only one section or all 4 sections. 7) revaluation is a waste for reading and listening since it’s all right or wrong answers. Consider it ONLY if you need higher scores in speaking or writing. Also do not consider it if you need the score to increase more ban a max of 1 point. For anyone out there considering revaluation or awaiting revaluation results, be positive! My revaluation result came out on 5th Jan 2019. I had applied for it in last week of nov 2018. Thanks for telling your IELTS remark story. 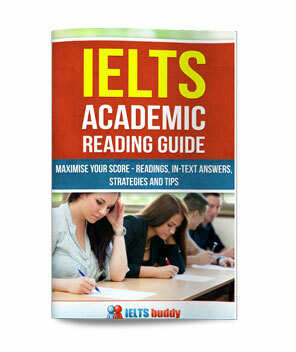 You've provided some really useful information on the IELTS Enquiry on Results Procedure. It's impossible to know the IELTS remark success rate but your IELTS remark story shows that it is possible. We have applied for revaluation, BC guys are saying they will send the result in post? Is it that way you got the result? Yet I could not qualify for being short of just 0.5 in writing module. 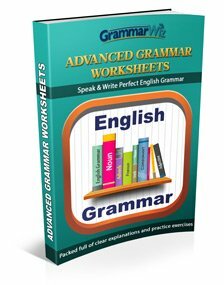 I have always been a good writer as far as grammar, vocabulary and contents considered. I don't believe in memorizing answers for writing or speaking. I might have made few spelling mistakes cos I could not get any time to re check or edit my writing. However, I m quite sure that I can communicate very well in writing and I make perfect sense with due respect given to grammar. I don't care nor hoped for 7.5 or 8 in writing. But I am sure, knowing myself and reading sample essays in Cambridge past papers that scored 7 or even 7.5, that I deserved 7 at least. I believe I should apply for re evaluation of my writing only. My first IELTS was 10 years ago and I scored overall 7.5 and no less than 7 in any module. Any input will be helpful. A score never seen before. To be honest, with those discrepancies your writing was probably looked at again. There is a procedure in place whereby if the scores look like they could possibly be wrong, it is flagged up and double checked. A difference of 2 bands is believed to represent this and yours falls into that category. So there is little point in an Enquiry on Results for you. Shall I go for recheck? LRWS 9 9 6.5 7.5 . Do you think my scores were also rechecked because of 2 band difference!? Or shall I apply for recheck? We are almost on the same boat. I just viewed my score today(BC) and I got 6.5 in Speaking. I was a little bit disappointed because my target was really to score at least 7 each. 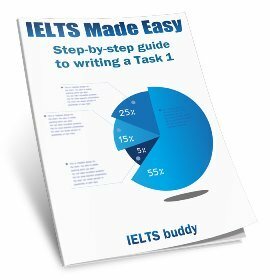 In what country did you take your IELTS exam? I took mine in Philippines. Really planning to have an EOR. My scores in other sections are : Listening : 8.5, Reading: 7.5, Writing : 7. Do you think I stand a good chance? Though I could really say that I was nervous at the time of the speaking exam. I just think I still deserve a 7.